After more than two decades on the Upper East Side, Fantasia Floral Design has lost their lease and reopened under a new name “The Floral Den”. 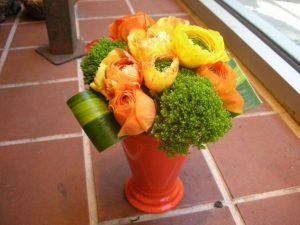 Dennis is still providing the highest caliber of floral design that his client base has received over the last 25 years. Our promise is to provide you with the highest standards of service and flowers that have allowed us to serve discerning customers time and time again. We appreciate you choosing The Floral Den. Please call or text your order to 212-517-3458 or drop us an email for event requests. Thank you.